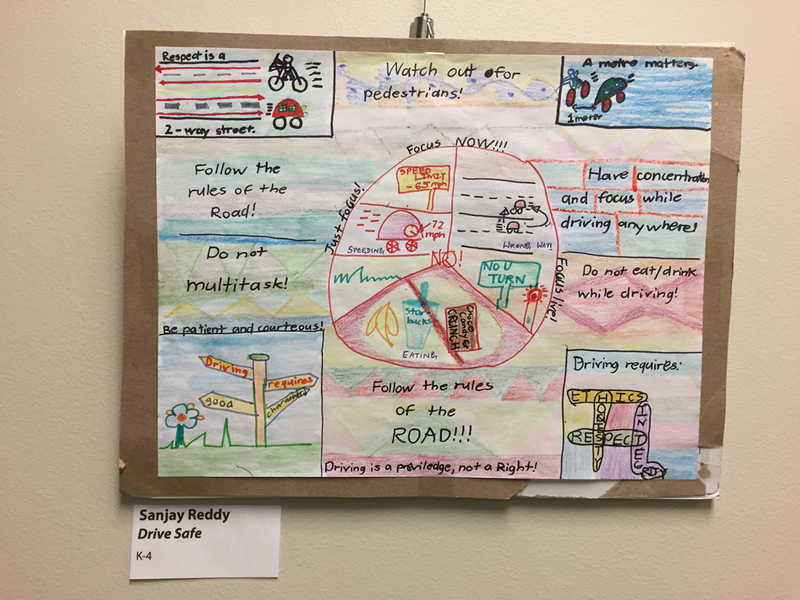 Drive Safe – Sanjay Reddy – Drive. Focus. Live.